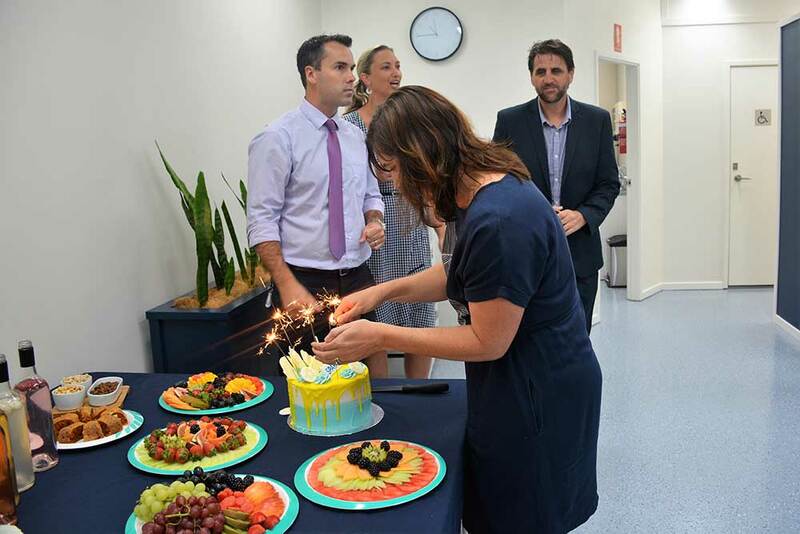 It was with a ceremonial cutting of the cake that Spark CoWork, a new business space in Port Stephens, was officially opened this month. 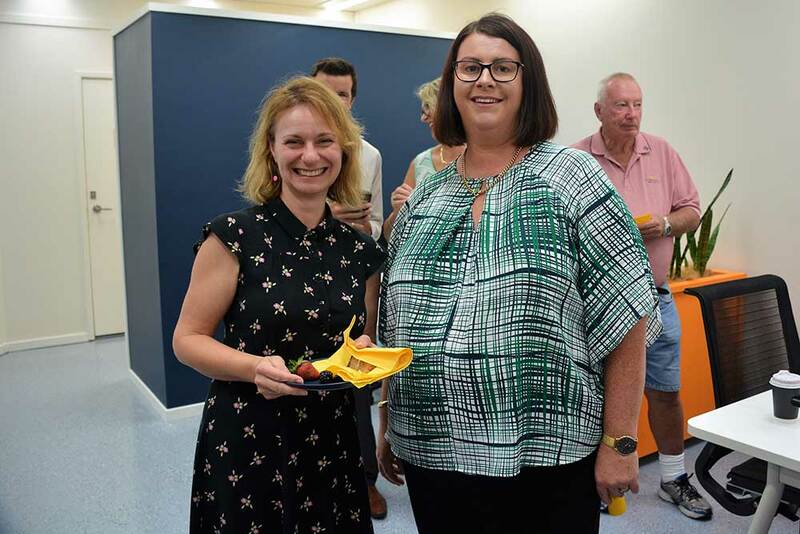 Owners Naomi Farrelly and Rebecca Morley showcased the collaborative working space to Port Stephens Mayor Ryan Palmer, councillors and members of the business community at the opening on February 6. 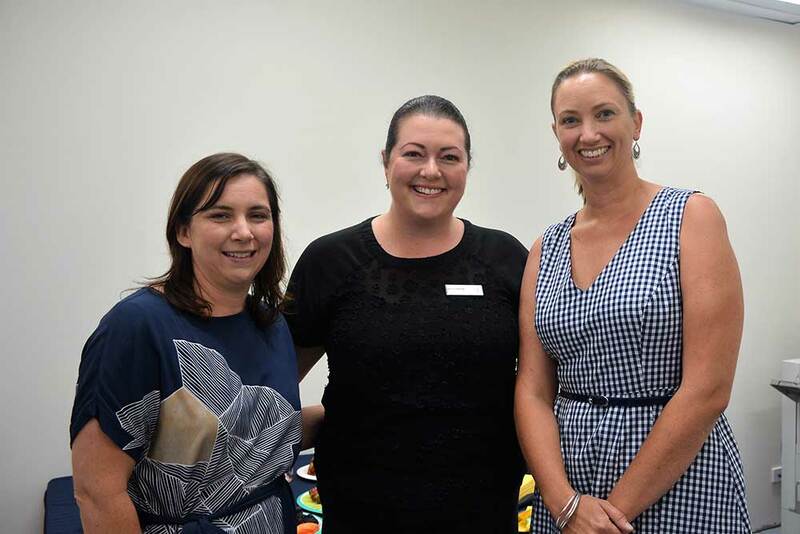 “We are very excited to host this event as it provides a wonderful opportunity for business leaders to gain a greater understanding of how small business owners, freelancers and sole traders might use the co-working and dedicated meeting space,” Ms Morley said. 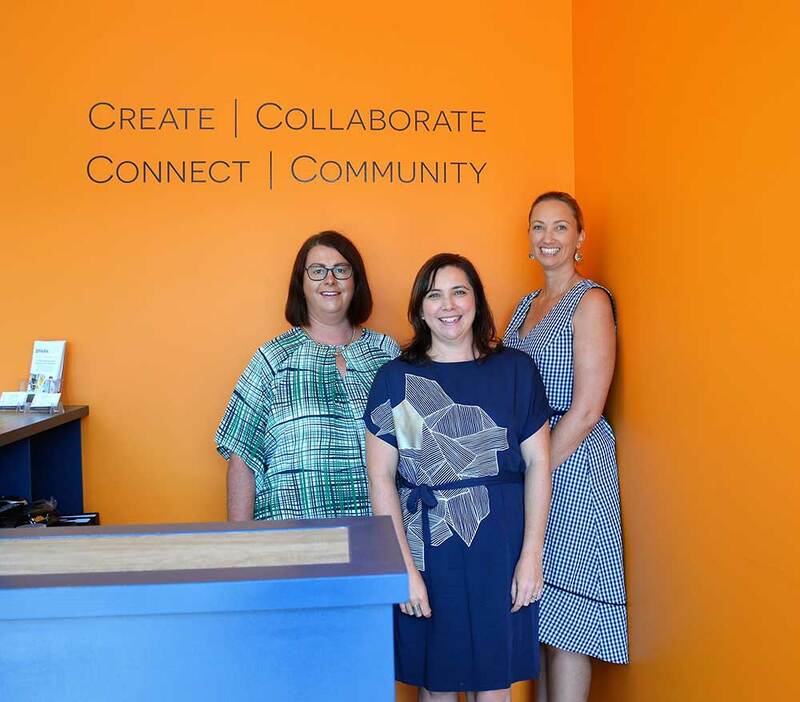 On the surface, Spark CoWork is a fully functioning office complete with desks and chairs, plus printing and internet services. It is a shared space for those who do not want to work from home, and are not quite ready for their own office, to utilise. 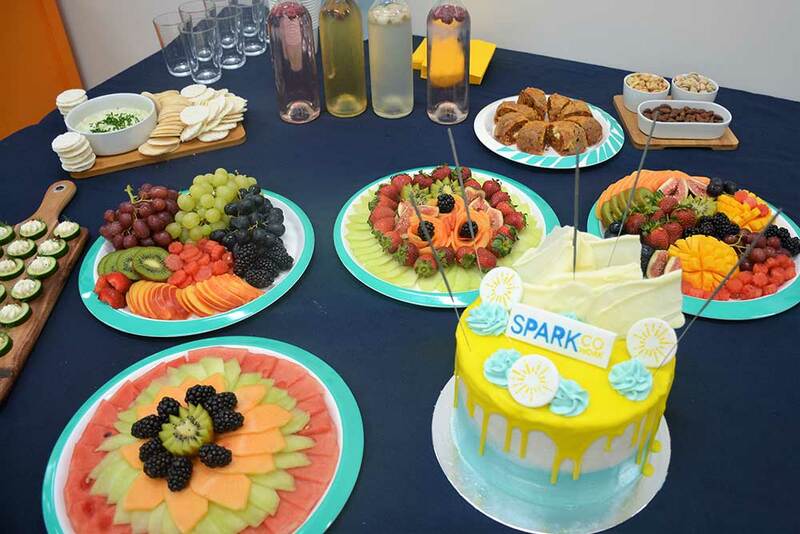 Spark CoWork also offers workers a supportive business environment. 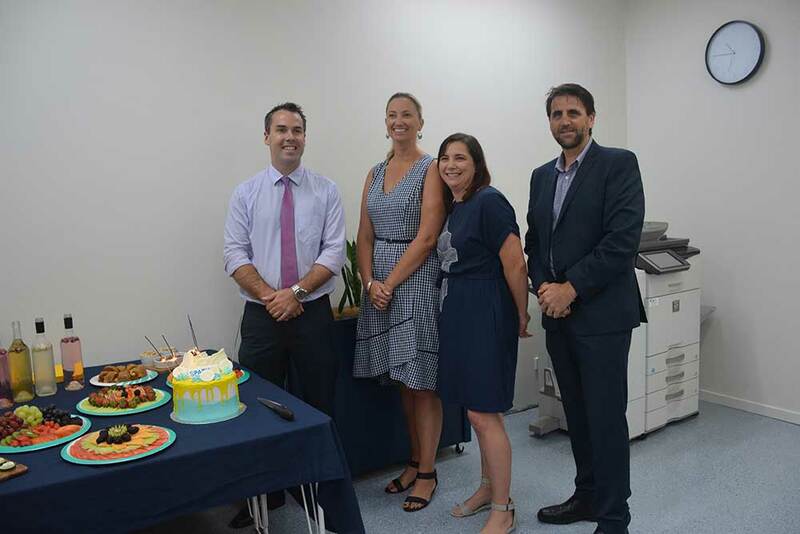 It is the first space of its kind in Port Stephens. 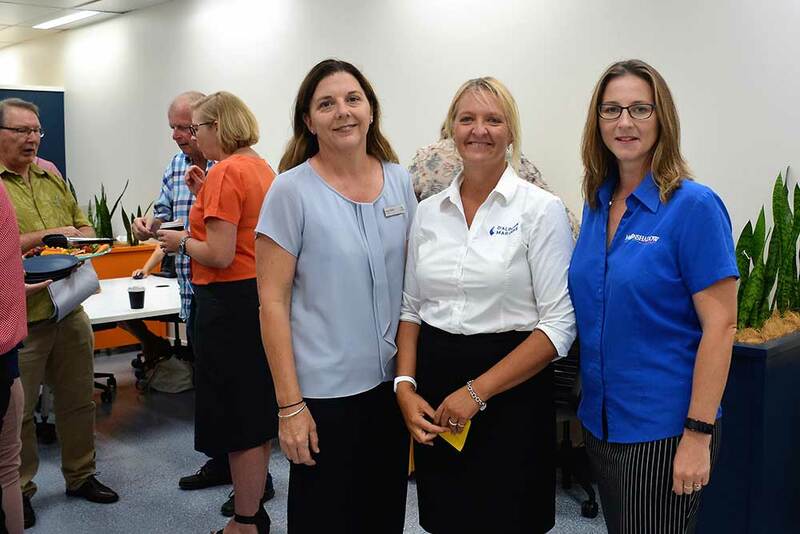 Representatives from Tomaree Business Chamber, Port Stephens Council, business networking company BNI and Port Stephens Women in Business attended the official opening at the Spark CoWork space in The Rigby Centre, Salamander Bay. 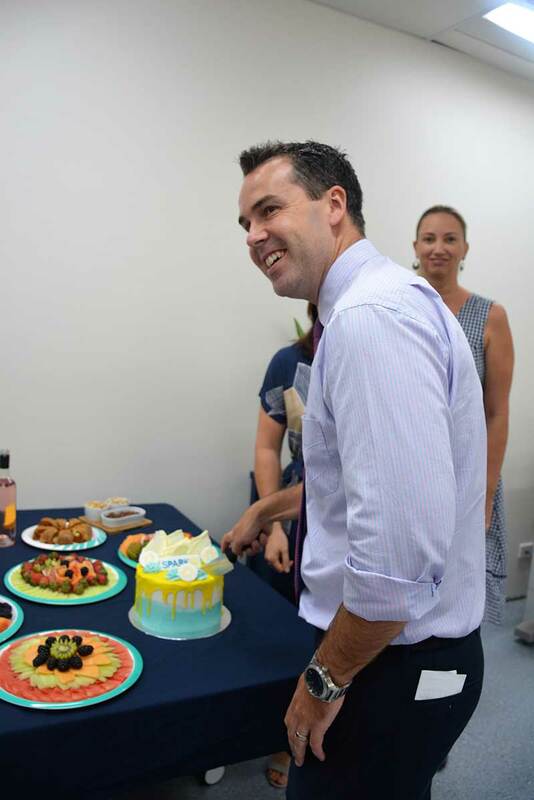 Steve Wait, General Manager of The Business Centre, also announced a strategic partnership with Spark CoWork at the event. 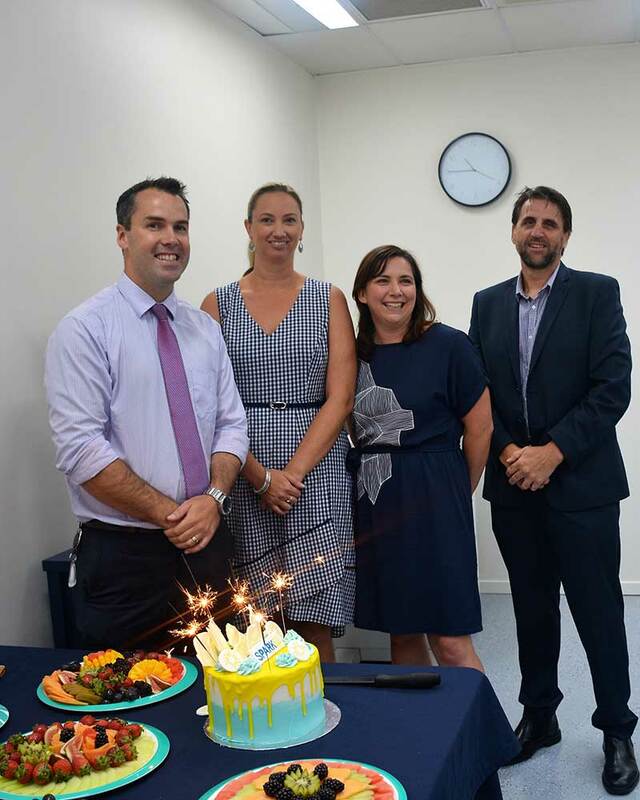 “The Business Centre are happy to announce that we will be providing a dedicated business consultant in the space every Tuesday fortnight to facilitate the Business Connect program,” he said. 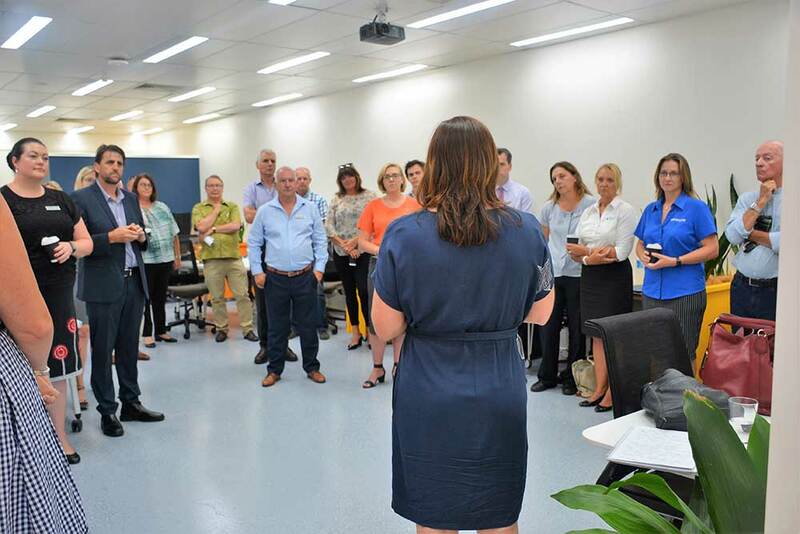 “This program, that is funded by the NSW Government, will provide business advisory services and business skills training from January 1 to June 30, 2020. 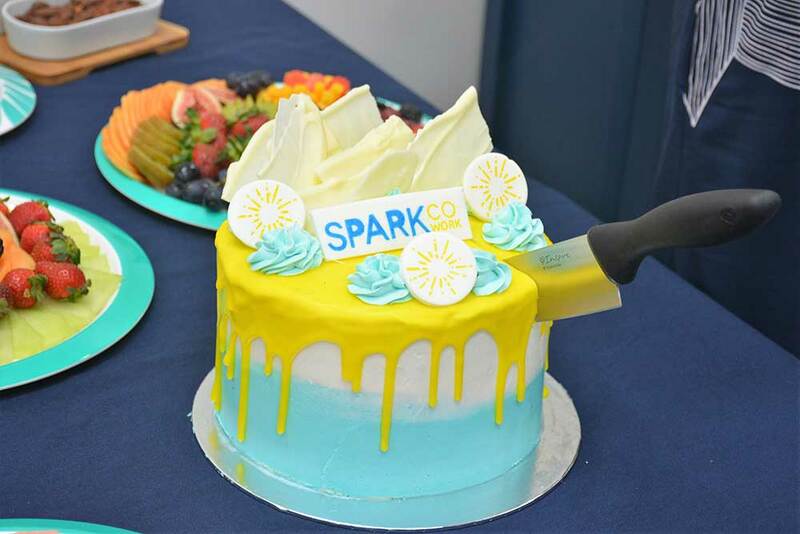 In addition to a dedicated business consultant, Spark CoWork will also assist small business grow through the new training and business development programs and services that will be on offer. 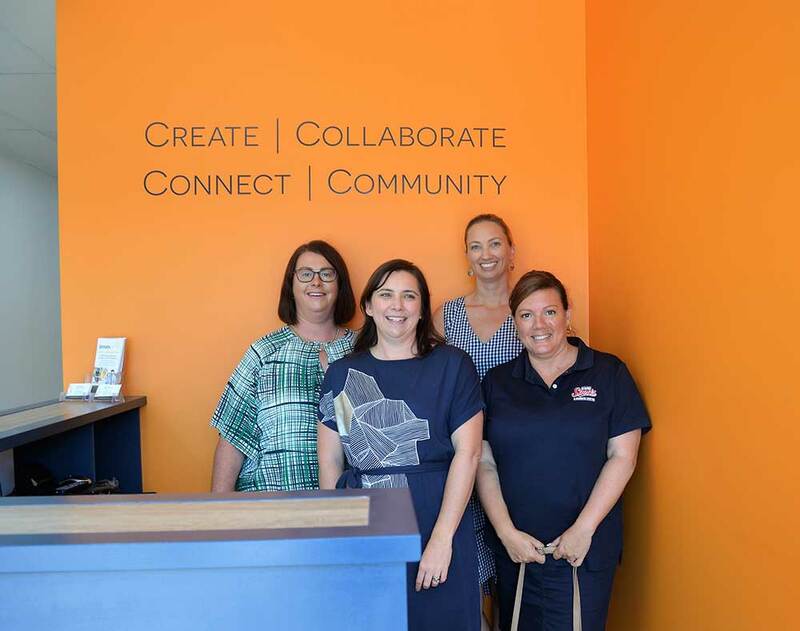 “The space will allow for training programs that assist those people who are considering starting a business as well as small business operators,” Ms Morley said. 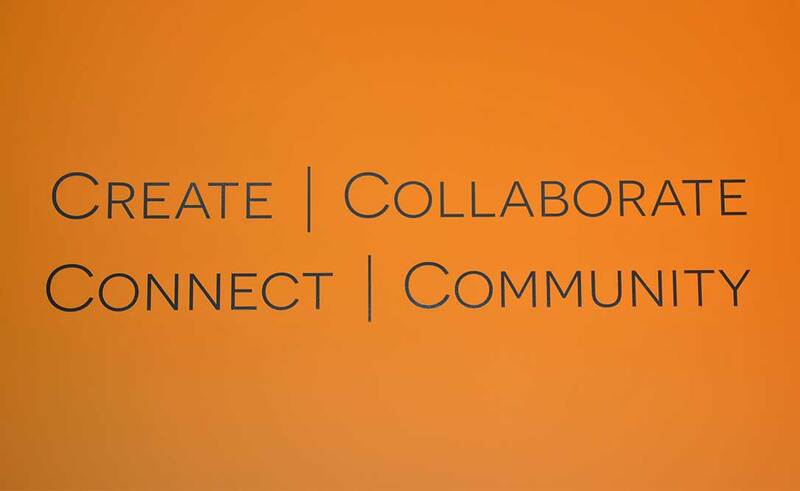 “We know ourselves, sometimes you are sometimes so busy working in your business, you forget to work on your business.